Each year we put our Christmas tree up, I find my children lying underneath the lights of the tree reading. They love to read under the tree, especially Christmas stories. Today I want to share a one of the Christmas books my children are reading under the tree this year. A Star For Me is the story of Ollie the camel. Ollie soon finds all the blessings God gave to him. He learns to me thankful for all things. Then Ollie makes his way to a stable where a little babe lay wrapped in swaddling cloth. A Star For Me is a wonderful book and would make a great gift this Christmas season. 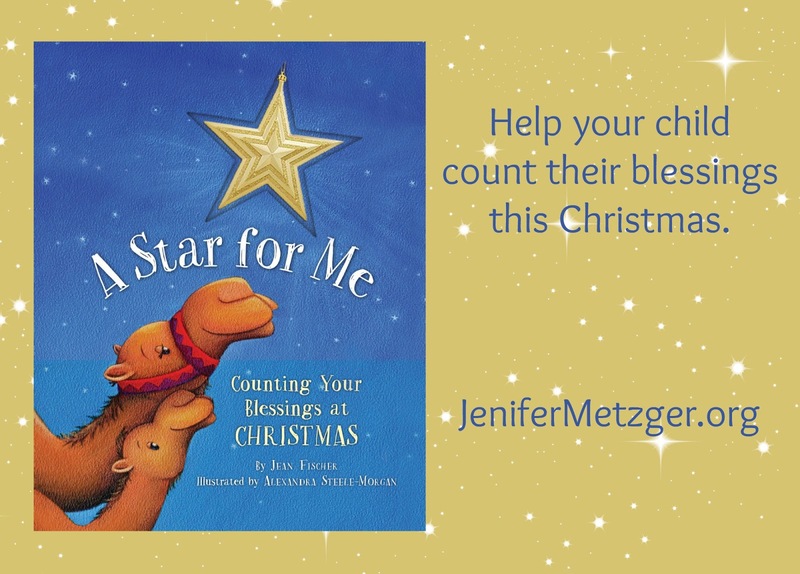 Help your child learn to count their blessings with A Star For Me. Bonus! A Star For Me comes with a glittery, gold star ornament for your tree! I would love to read this to Major this year and read it to Major and Baylee next year! I like to read any Christmas story. I love to see how the author makes it their own story.